Docklands Systems offer a complete cutting, machining and edgebanding service. We actively promote the service side of our business which is available, if required by our customers. 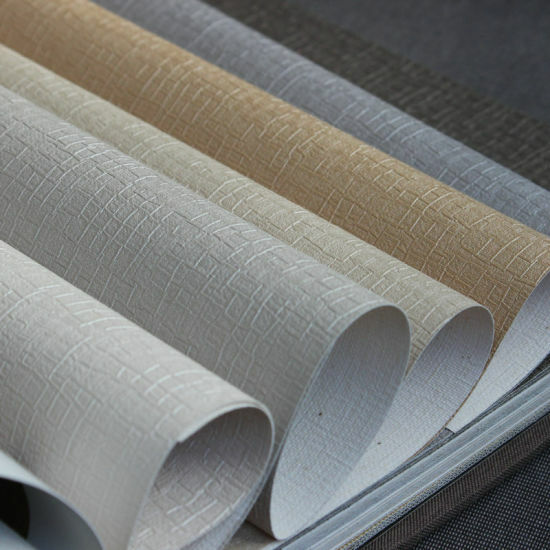 If you wish to supply us with your own sheet materials we will gladly accommodate and give you our best service and prices. For more information on our services scroll down below. 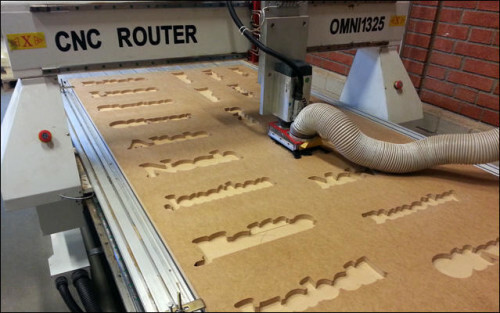 Using our own CNC router we can cut and shape all types of timber and sheet materials to match your requirements. We have a 5m straight line edgebander within our factory unit that is capable of applying any 2mm thick ABS edging and timber edgings. 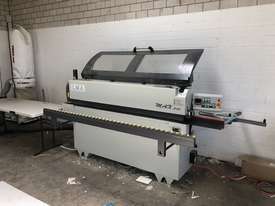 We also have specialist edgebander machines for curved or shaped work. Factory finished panels delivered direct to site are an efficient way of eliminating the need for other trades and thus shortening the time spent on site. 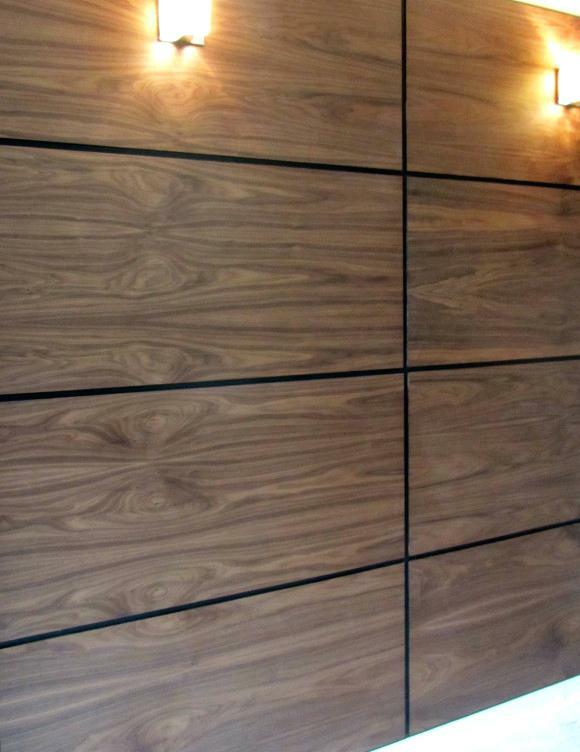 By adding a decorative laminate over the boards surface the aesthetic value is greatly increased, making it look more attractive, increasing the board's resistance to moisture and to wear and tear. These can be used for: Our high quality laminated board is popular due to its low cost and accurate dimensions. With it being so strong, dense and moisture resistant the maintenance required after installation is non-existent.